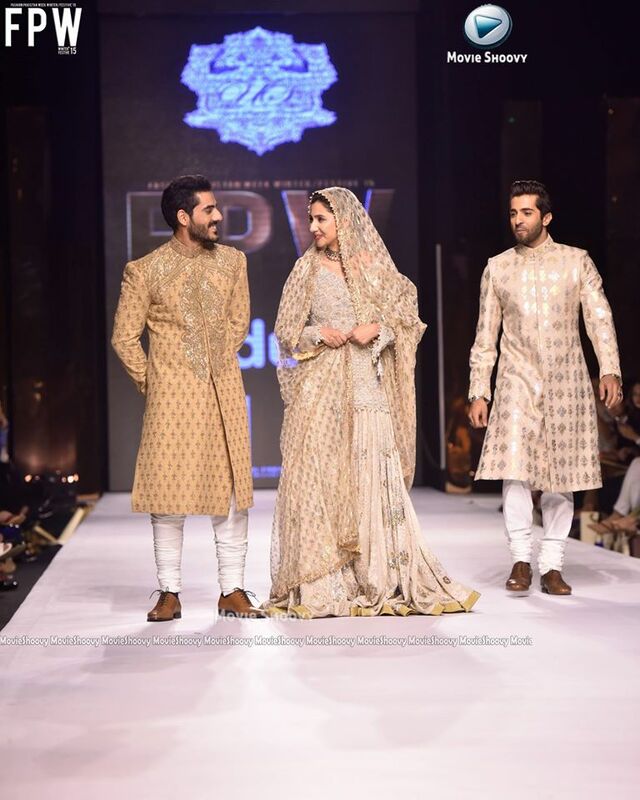 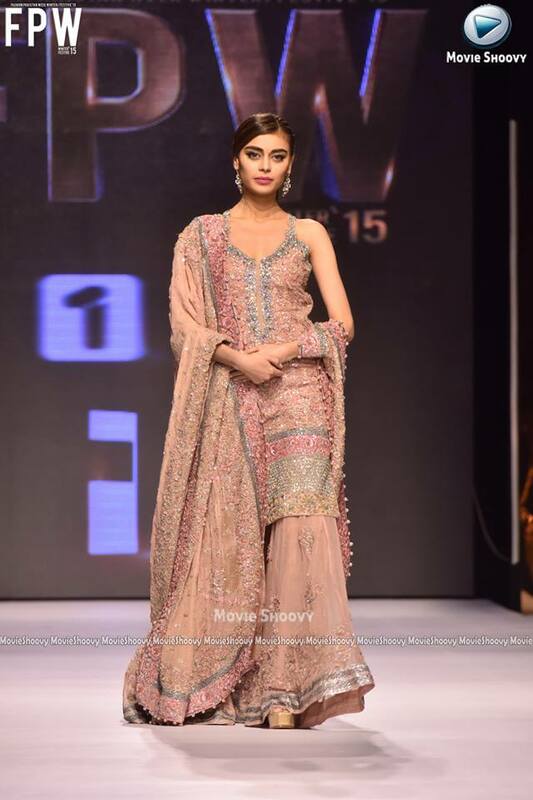 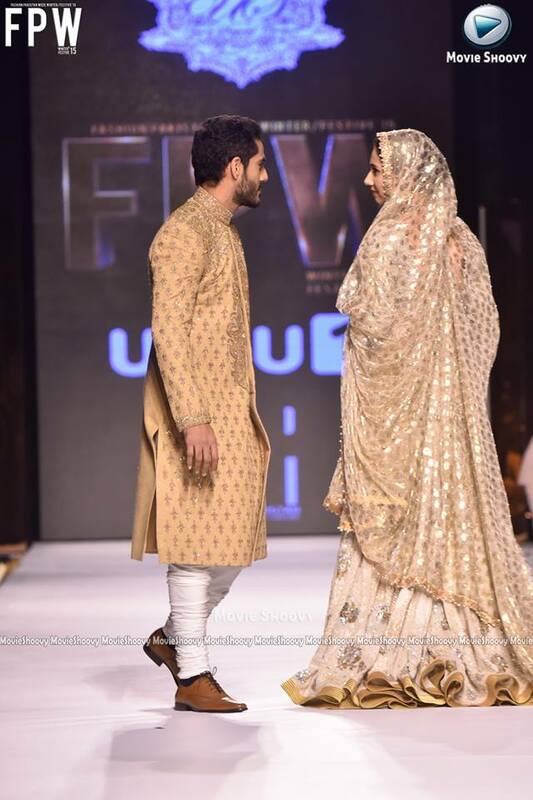 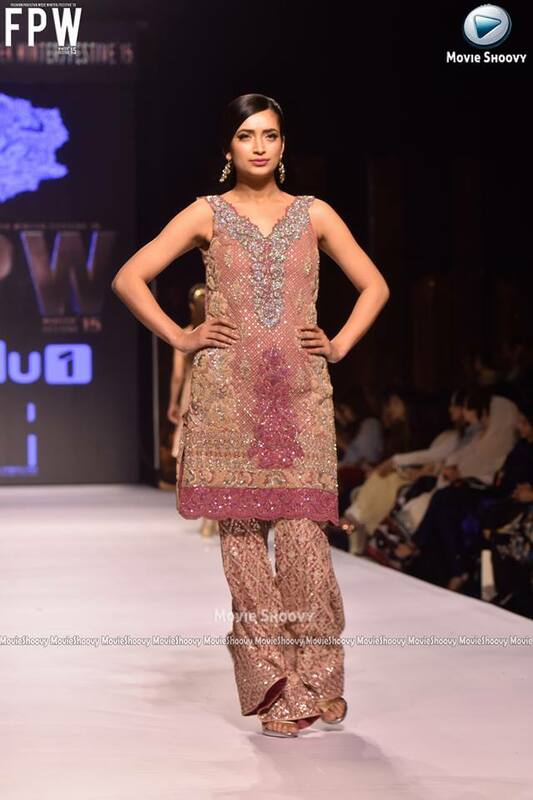 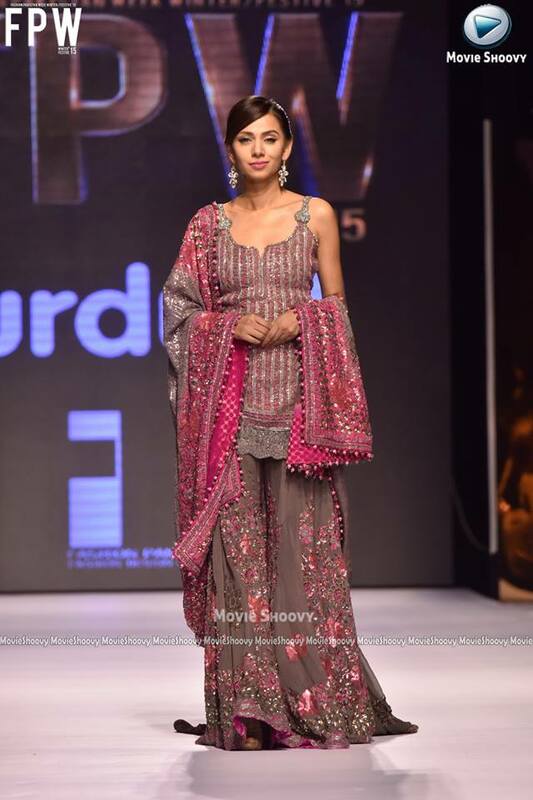 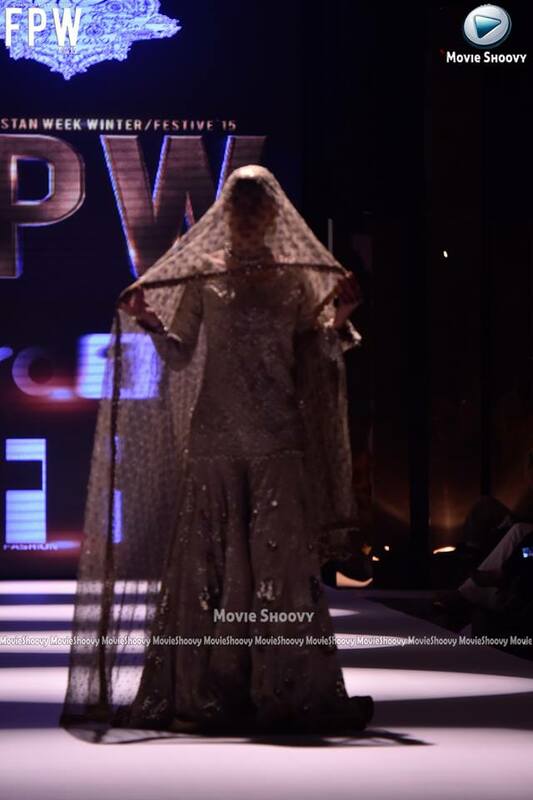 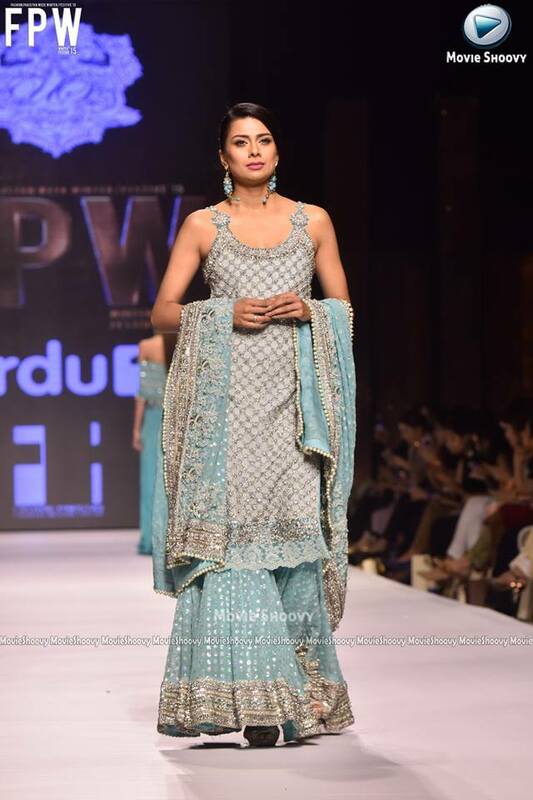 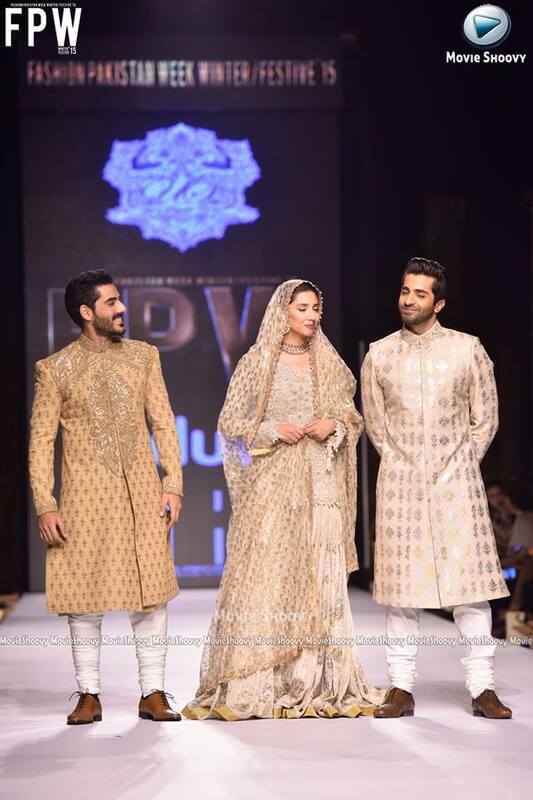 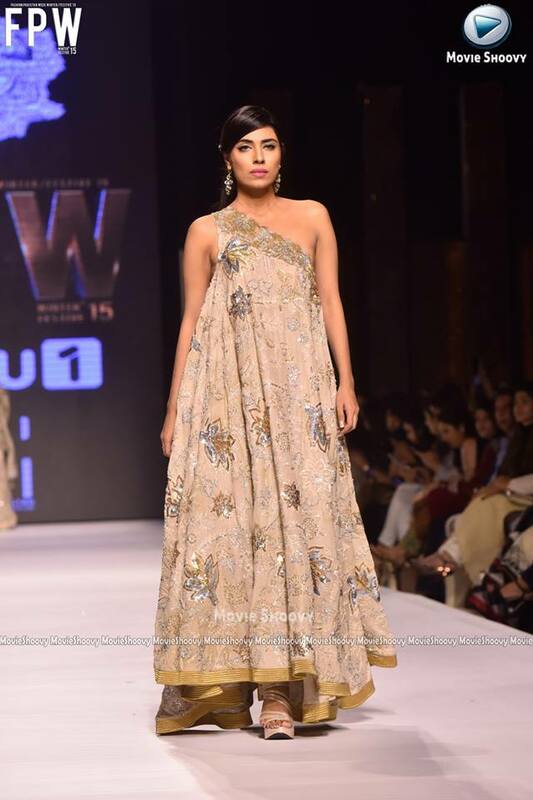 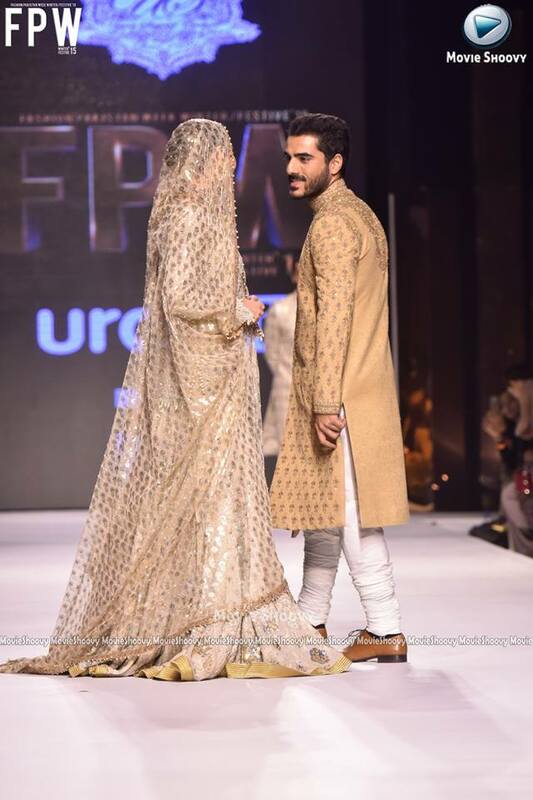 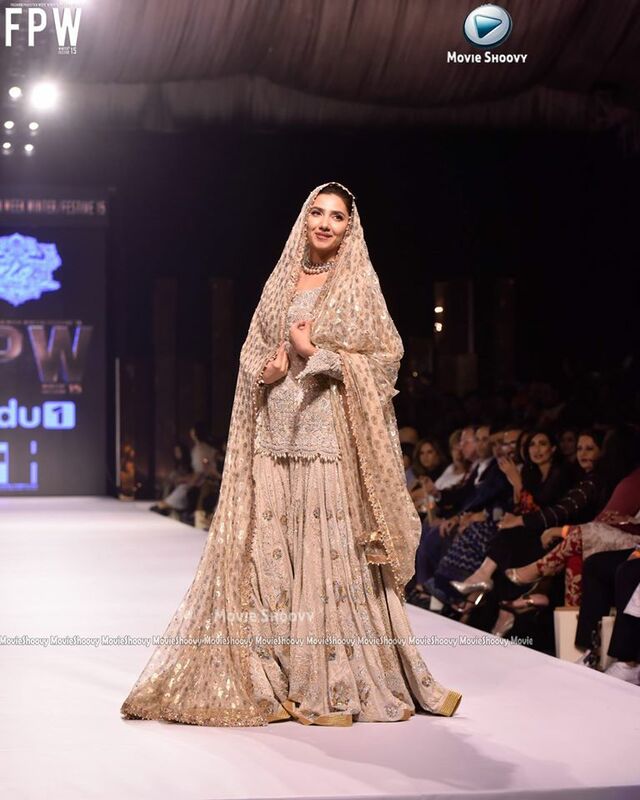 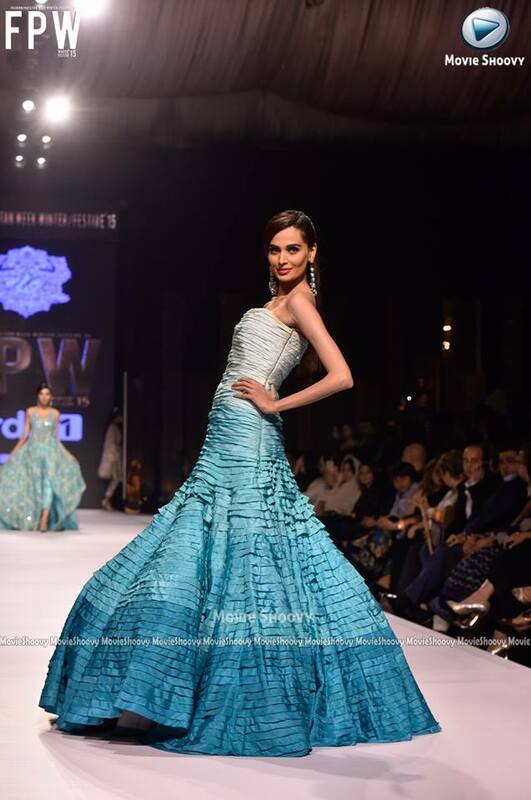 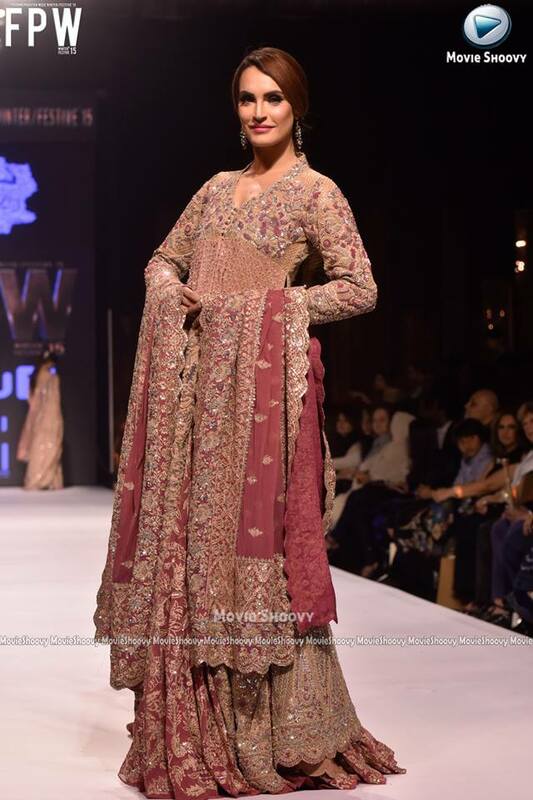 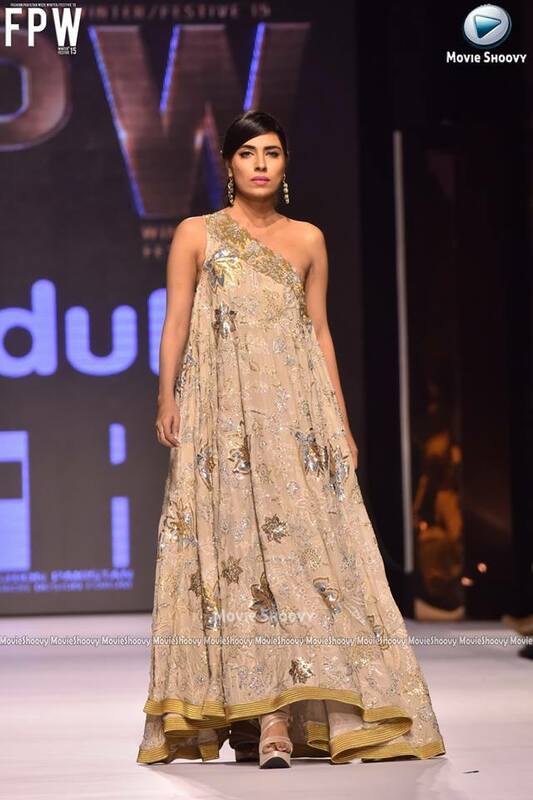 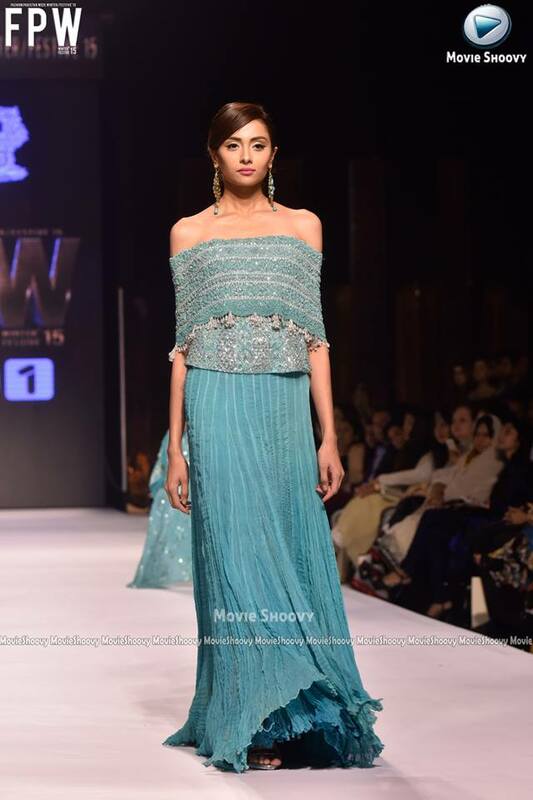 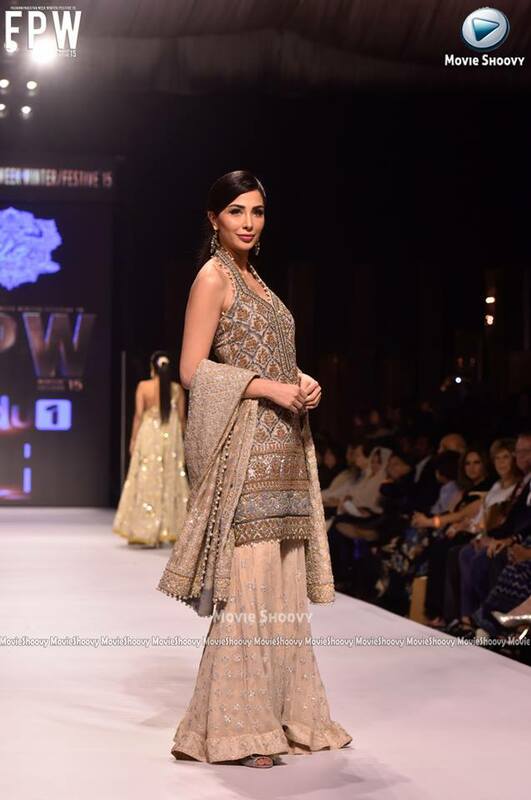 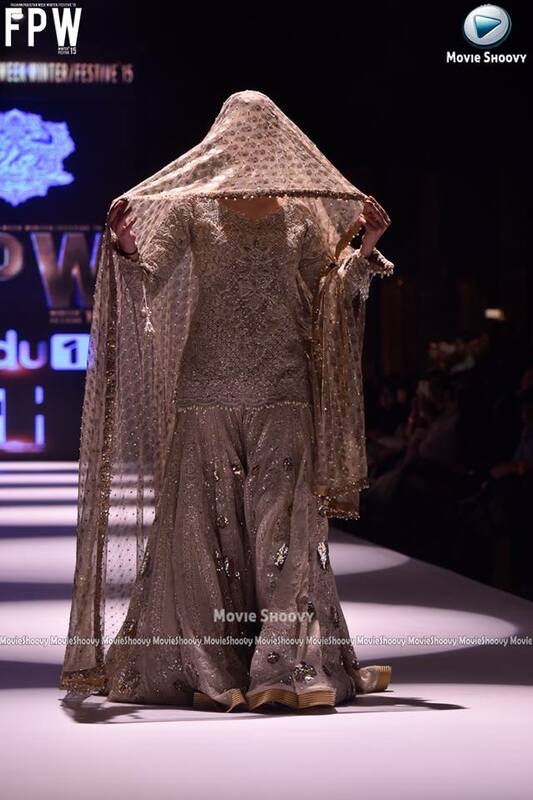 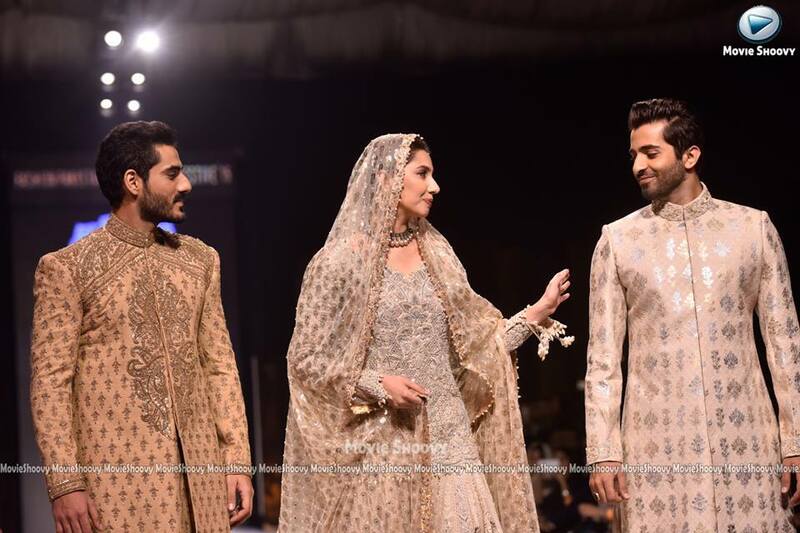 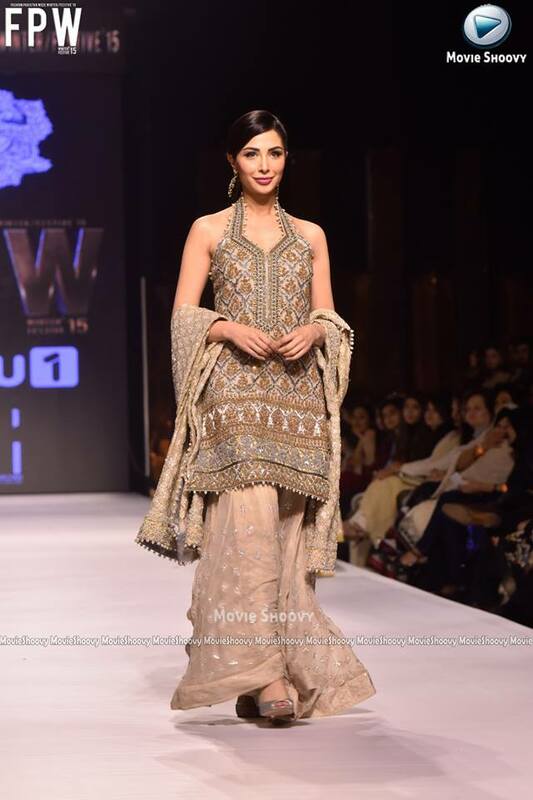 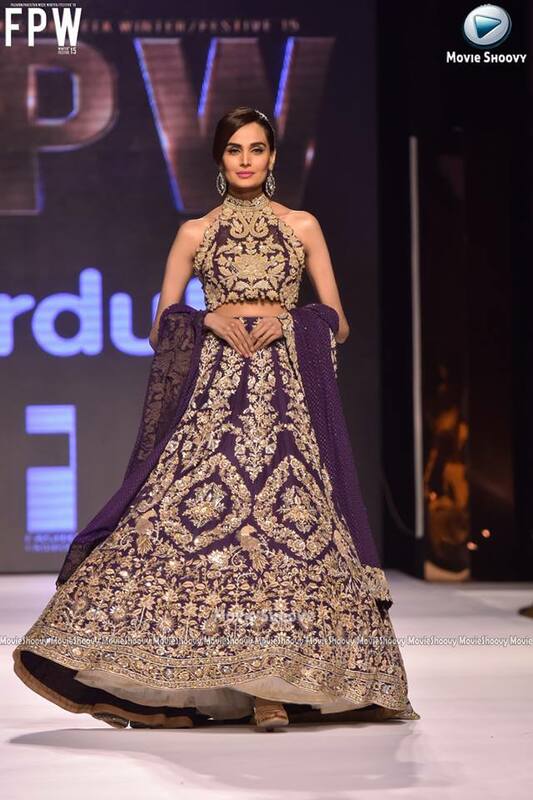 Umar Sayeed Couture showcased its bridal collection, “Elysian” at Fashion Pakistan Week [#FPW15] Day 3, Winter / Festive 2015 on Monday, 30th November 2015. 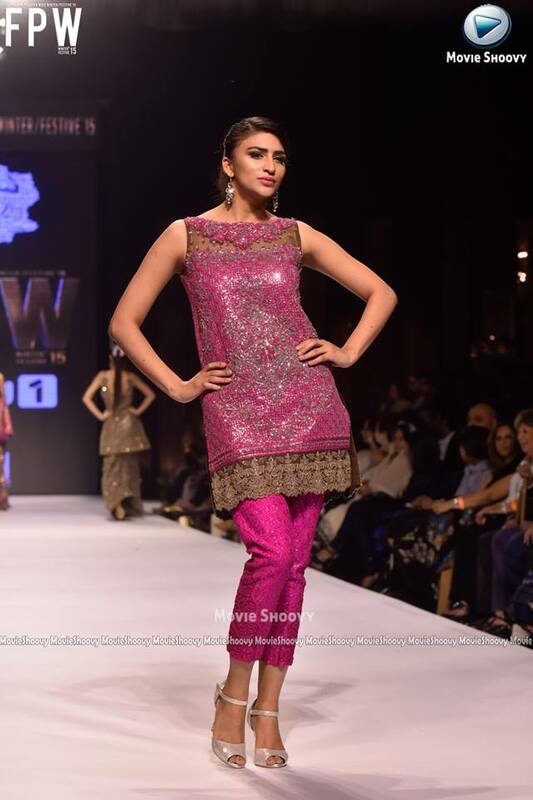 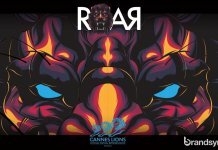 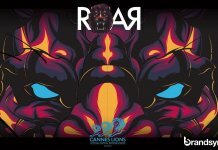 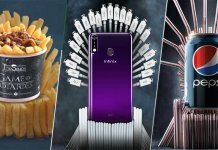 Here are some sneak peeks of the collection! 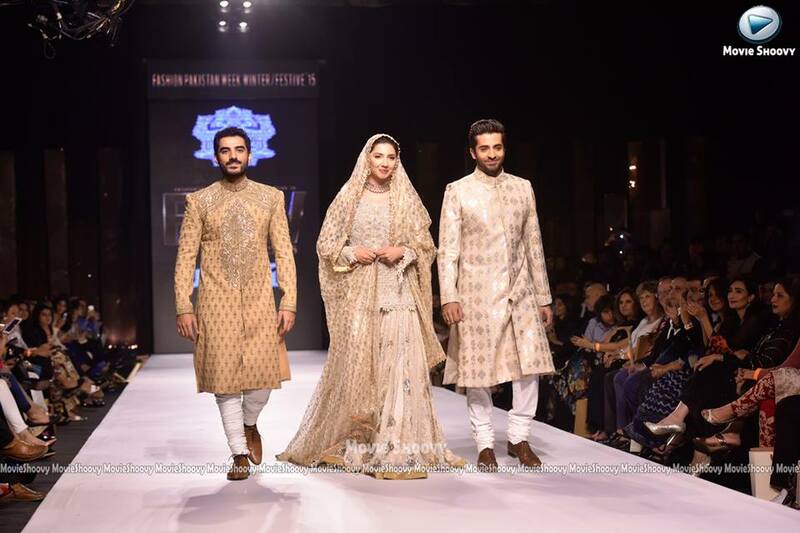 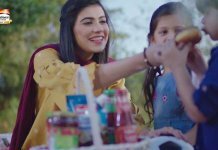 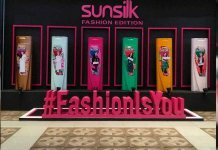 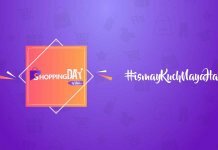 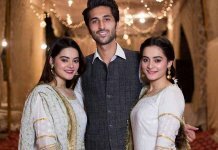 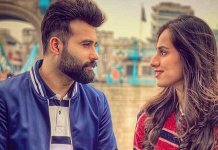 Umar is regarded as one of the premiere fashion designers of the Subcontinent who in the last two decades has not only introduced a number of fashion statements but also has revived many a dying crafts. 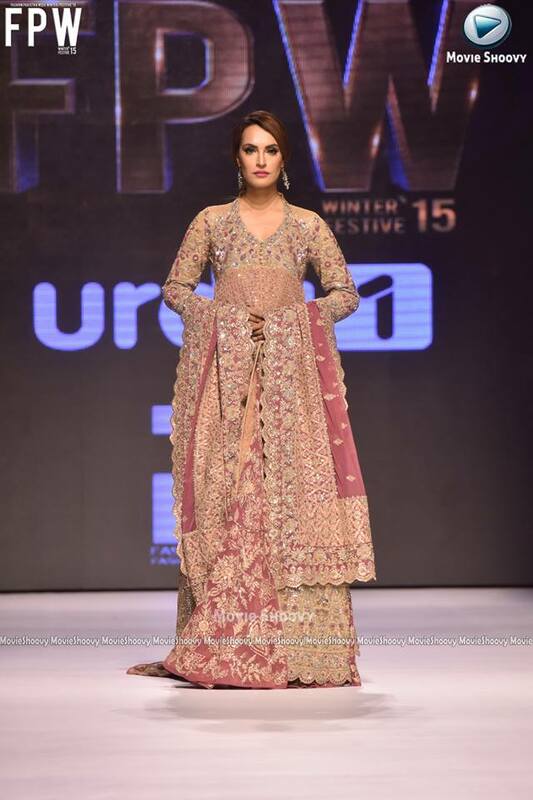 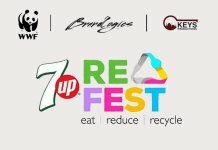 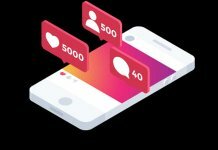 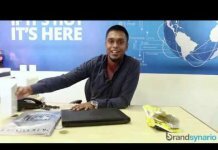 Umar has shown extensively in the US, Hong Kong, UK, Bahrain, UAE and India. 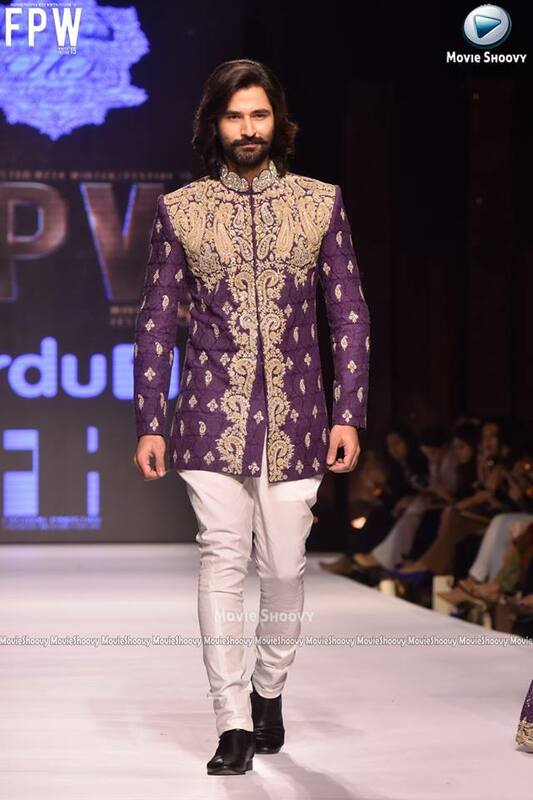 He has been invited to showcase his collections Fashion Pakistan Week and Dubai Fashion Week. 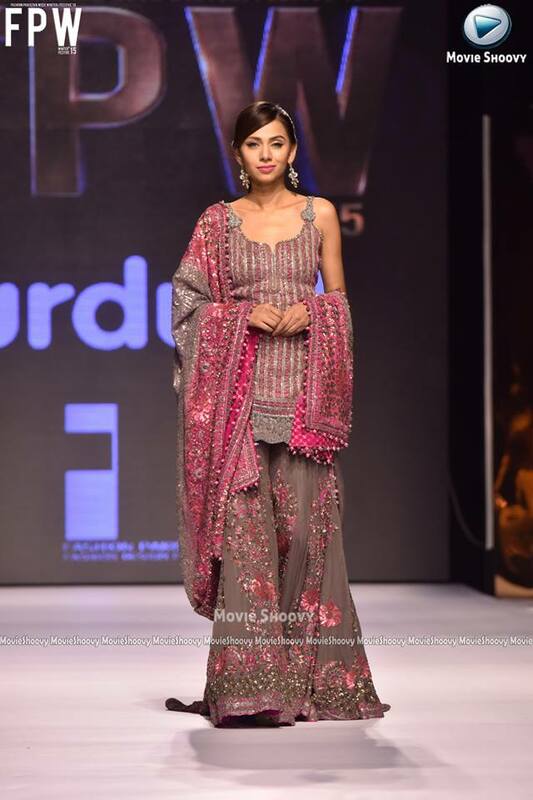 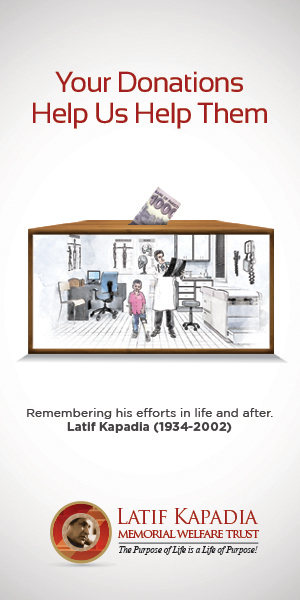 Along with his atelier in Karachi, he maintains his presence in Lahore, Dubai, London, Miami, New York and Hong Kong. 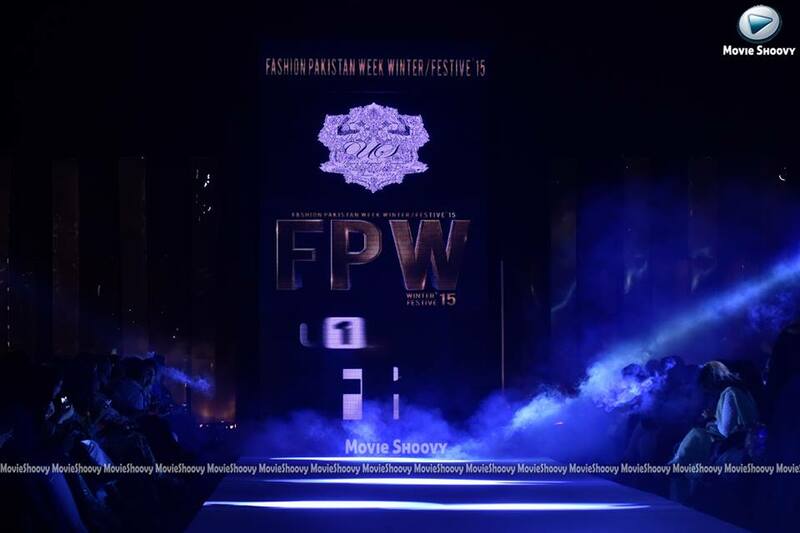 Stay tuned to Brandsynario for more updates on Fashion Pakistan Week 2015! 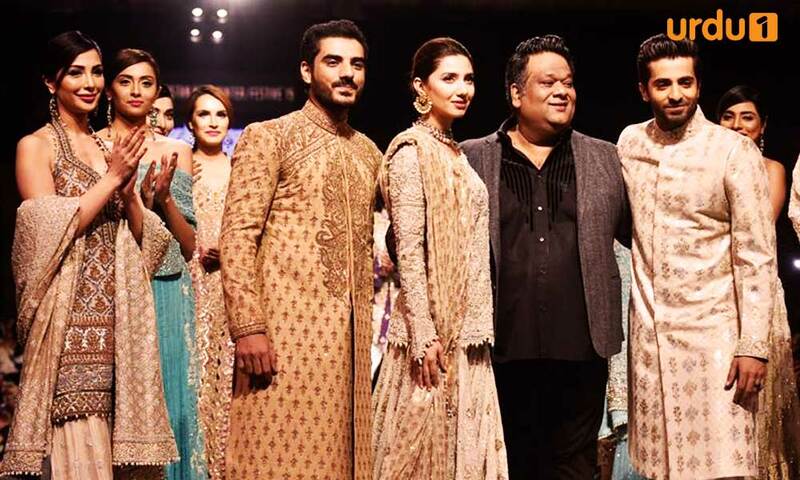 Next articlePSL 2016: Team Karachi Sold Off to ARY CEO, Salman Iqbal at $2.6 million!